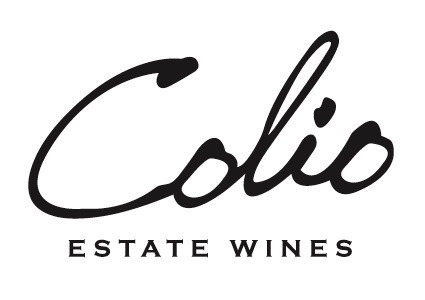 Colio Estate Wines is working with Jack’s Gastropub again to offer a food and wine pairing during EPIC’s Sip Into Summer event, taking place May 24 to 25, 2014 at various wineries. The last time Colio partnered with Jack’s during EPIC’s March Mac’ness event, they won first place in the People’s Choice Award. For Sip Into Summer, you’ll be one of the first to taste one of Colio’s newest wines, the Bricklayer’s Reward ‘Six Rows’ Riesling, paired with Jack’s phyllo-wrapped chicken appetizer, or Colio’s Girls’ Night Out Cabernet Shiraz paired with Jack’s Brazilian spring roll. There will also be music and some of your favourite local vendors. The event is each day, from 12:00pm to 5:00pm. No reservations and necessary and pairings are $7 each.